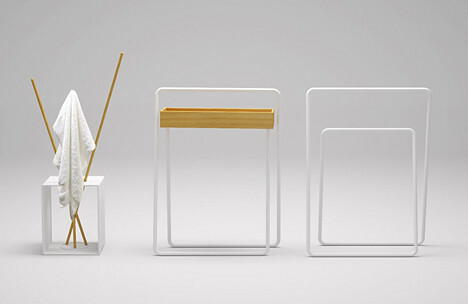 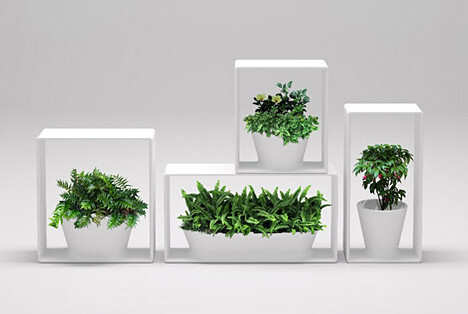 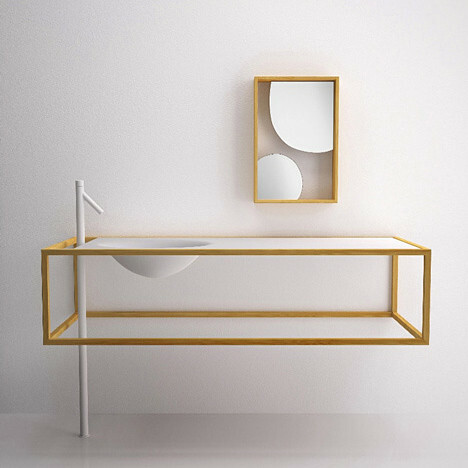 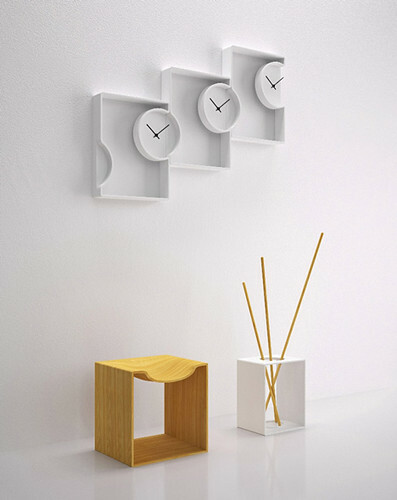 Nendo is defined by clean, minimalist lines. 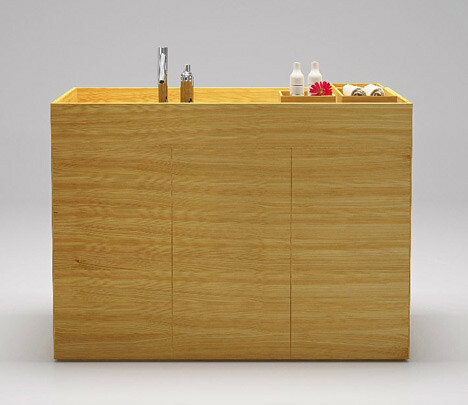 The used material is the larch wood, which is known for its warm, golden color. 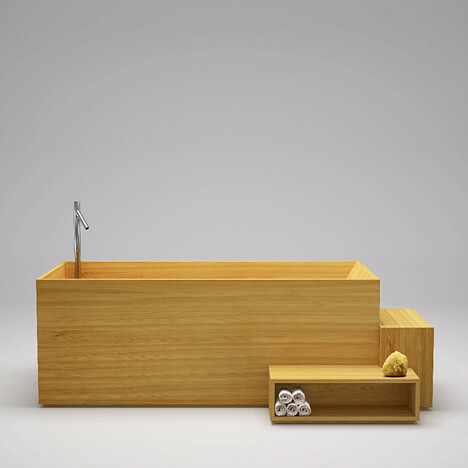 It's the perfect natural material to bring the simple elegance of this collection expresses.